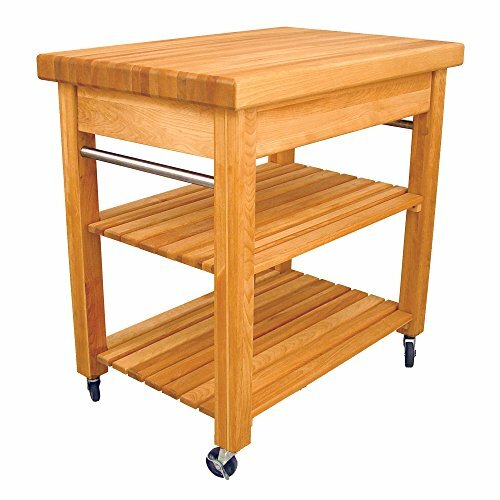 Catskill Craftsmen has become the nation's leading manufacturer of ready-to-assemble domestic hardwood kitchen islands, carts, and work-centers. Catskill Craftsmen manufactured items are made from naturally self-sustaining, non-endangered North American hardwoods, primarily Northern Yellow Birch. Lumber is purchased from area sawmills, then dried, manufactured, and packaged on site. All sawdust, shavings and waste materials generated during the manufacturing process is converted into wood pellet fuel, and used to heat homes. Classically designed and ruggedly constructed, the Mini french Country Workcenter provides all of the featurs of its larger sibling in a smaller size, including a 2.5 inch thick butcher block top, which is safe for food preparation. Additional features include heavy duty caster wheels, a large capacity drawer with full extension glides, stainless steel towel bars and slatted wooden shelves. 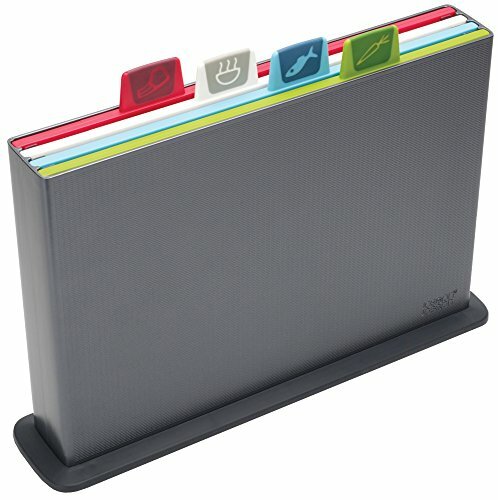 The Original Gripper Cutting Board by Architec is an award winning design and a must have item for every kitchen. 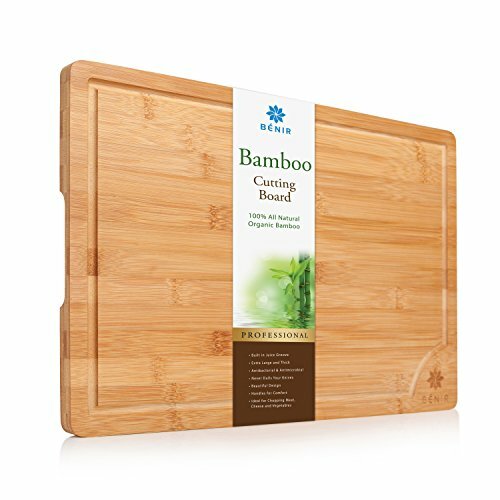 Each cutting board has over 300 small, soft feet which grip the counter top, preventing the board from slipping and sliding while you work. 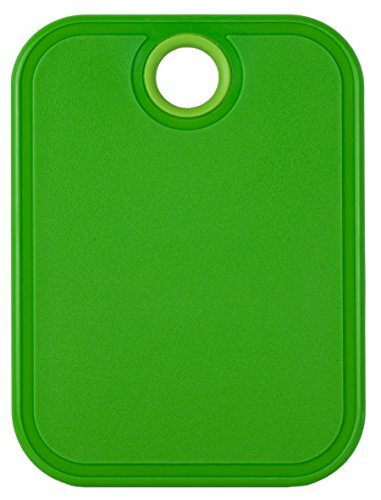 The gripper feet are permanently bonded to a heavy duty plastic surface, creating a durable cutting board that is easy on knives. 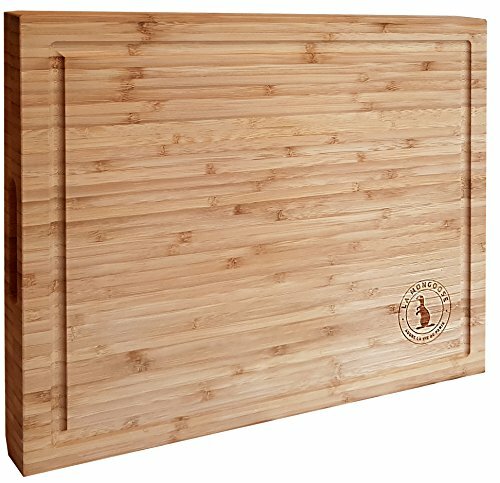 The collection offers a range of boards with generous surface areas for food prep jobs of all sizes; they are light weight and have a low profile for easy, compact storage. The Original Gripper Boards are easy to clean and care for, simply pop in the dishwasher or wash by hand. A functional tool for the kitchen with an interesting texture in bright, beautiful colors could mean the Gripper Board earns a coveted spot on the counter top. The Architec brand offers an assortment of frequently used kitchen items which were created by applying basic principles of architecture & engineering to improve their beauty and function; resulting in a better experience in the kitchen for you! 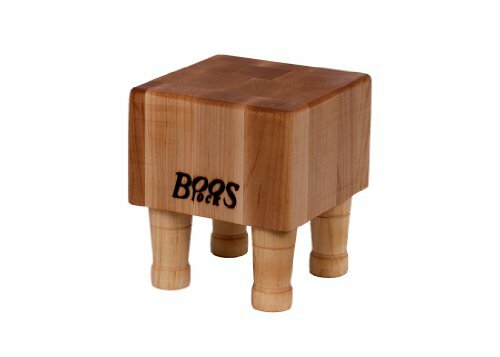 Chop2Pot Mini is Joseph Joseph's folding chopping board. 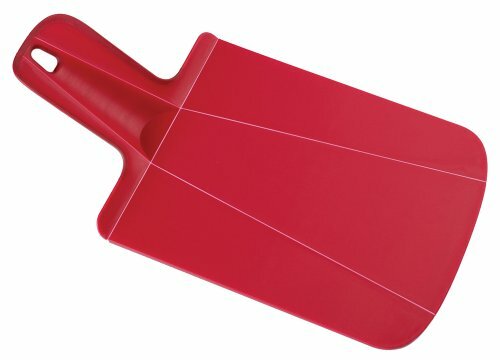 Laid flat, it provides a durable, knife-friendly cutting surface for all types of food preparation. But when the handle is squeezed, the sides of the board fold up, forming a convenient chute down which chopped food or waste can be neatly guided. The latest version of the design still employs the same proven ‘living-hinge’ technology to achieve its transformation, but also features a textured cutting surface, comfortable soft-grip handle and non-slip feet. 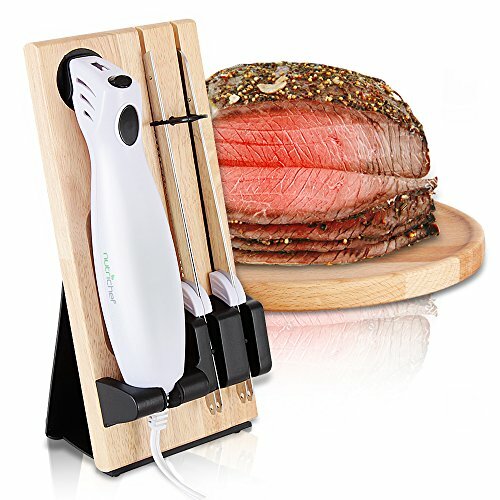 This mini version is ideal for small food preparation jobs or for where kitchen space is limited. Available in three sizes and a variety of colors. Dishwasher safe. Safely store and display all your 4" Miracle Blades Steak Knives in this gorgeous, custom, butcher's block. This beautiful piece of furniture will hold and protect your knives for years of dependable service and it looks great on your kitchen counter. The joseph joseph index chopping board set makes it easy to keep foods distinct for hygienic prep without cross-contamination--all without crowding your countertop. The handy set offers four color-coded boards with illustrated, index-style tabs for: raw meat, vegetables, fish, and cooked food. The boards fit neatly inside a self-standing, space-saving storage case. Each food-specific board offers individual features for optimum results. The raw meat board features a juice-catching groove. The vegetable board offers a sloping rim for catching food and juice. The fish board is equipped with an integrated fish grip for stable filleting. The cooked food board has crumb-catching grooves to prevent mess. Available in two sizes, the regular index set measures 13 x 3.3 X 9.4 Inches (WxDxH) overall and the large set measures 14.8 X 3.1 X 11 inches (WxDxH) overall. By joseph joseph, masters of form and function. 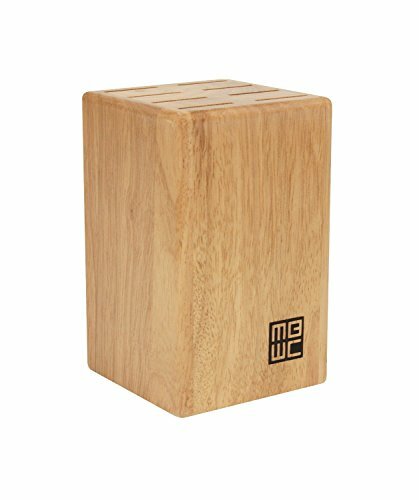 Looking for more Mini Butcher Block similar ideas? Try to explore these searches: Box Joint Cutting Pliers, Cinnamon Orange Soap, and Ateco Fluted Cookie Cutters.